A detector in gemc is defined by attributes such as name, mother volume name, type, etc. A gemc detector will translate into geant4 solid, logical and physical volume. It can be passive or active. It can have a magnetic field. The list of the gemc detector attributes is given in the table below. name string Name. Cannot contain spaces. mother string Name of the mother. Mother volume must exist. type string Geant4 solid type. dimensions vector<double> Geant4 solid dimensions. pos G4ThreeVector Position in respect to the mother reference system. 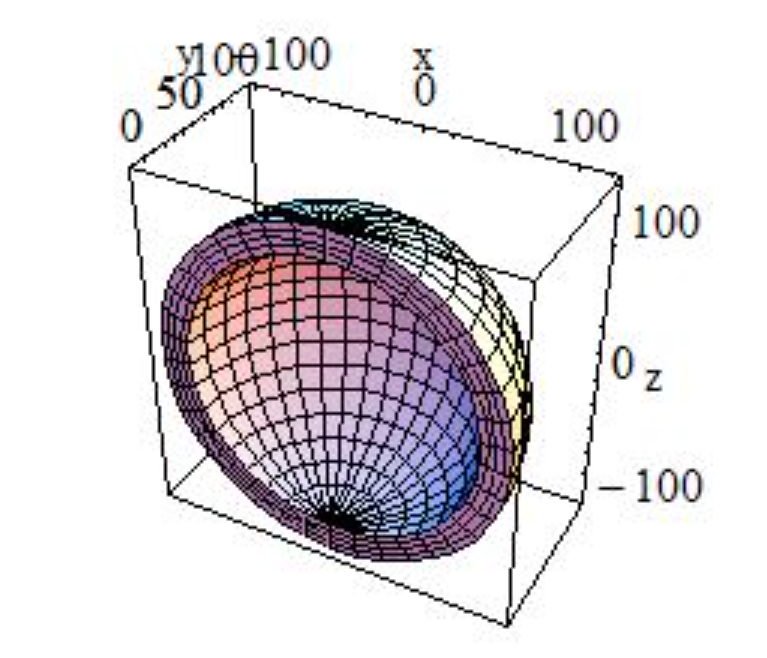 rot G4RotationMatrix Rotation in respect to the mother reference system. VAtts G4VisAttributes Visual attributes such as color, transparency. magfield string Magnetic field name. The detector type corresponds to the geant4 solid type. Its dimensions correspond to the geant4 constructor arguments  , in their order. The complete list of geant4 solid can be found here. "100*cm 120*cm 0*deg 180*deg 0*deg 180*deg"
The rotation of a volume is an ordered set of rotation around each axis. The reference frame is the detector mother’s. "ordered: zxy 10*deg 30*deg 50*deg"
The visual attributes of color and transparency can be set with a string of 6 or 7 numbers. The first 6 numbers are in the form rrggbb where rr, gg, bb are numbers (in hexadecimal) from 0 to 255 controlling the intensite of red, green, and blue respectively. An optional 7th digit could be added to set the transparency. The number goes from 0 to 5 with 5 setting the detector to fully transparent and 0 being fully opaque. The number of dimensions must match the geant4 constructor. All numbers must have units (even zeros). If a number is a count, “counts” can be used as unit, i.e. “10*counts”.